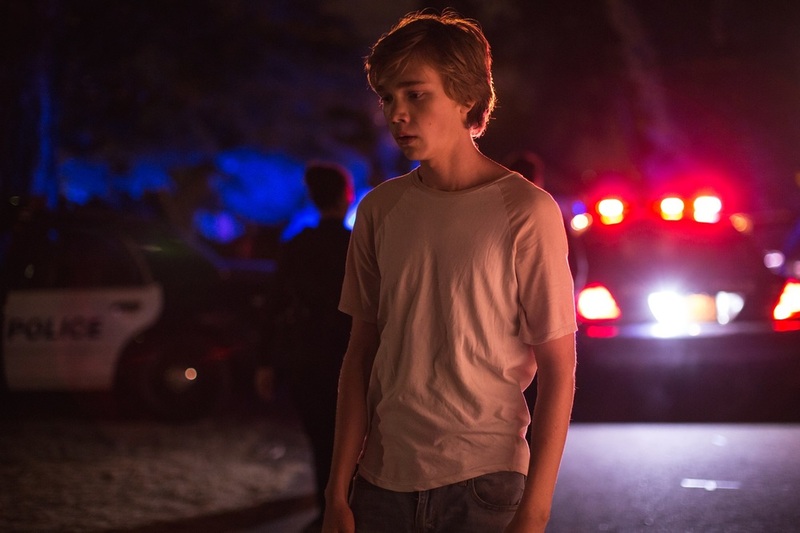 No matter how many adults tell him that "it's going to be okay," by age fifteen, Charley (played by Charlie Plummer) has been through enough to know that words alone can't make it so. Having found himself lost in the cracks of the American dream, over the course of a life-changing summer, Charley ventures out on his own. Trusting his own shoe leather as well as the friends he meets along the way (at least for a little while), Charley finds a surprising kindred spirit in Pete. 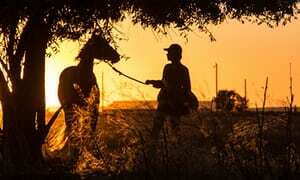 While on the surface the only thing the two seem to have in common is that they love to run, after the old racing quarter horse disappoints his owner Del (Steve Buscemi) one too many times and Charley is asked to load Pete up for sale, he knows that nothing about this is going to be okay. Searching for someone to call family more than just a place to call home, Charley finds that and more in Pete as they hightail it across the Pacific northwest in writer/director Andrew Haigh's soulful adaptation of Willy Vlautin's eponymous young adult novel. 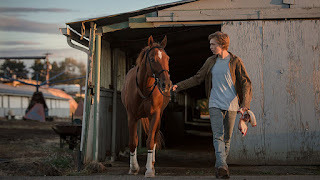 As gritty and heart-wrenching and as it is moving and beautiful (particularly in the lush magic hour and twilight cinematography by A Hijacking DP Magnus Nordenhof Jønck), in the span of its two hour running time, Lean on Pete sneaks up on viewers to become one of the most powerful films of 2018. 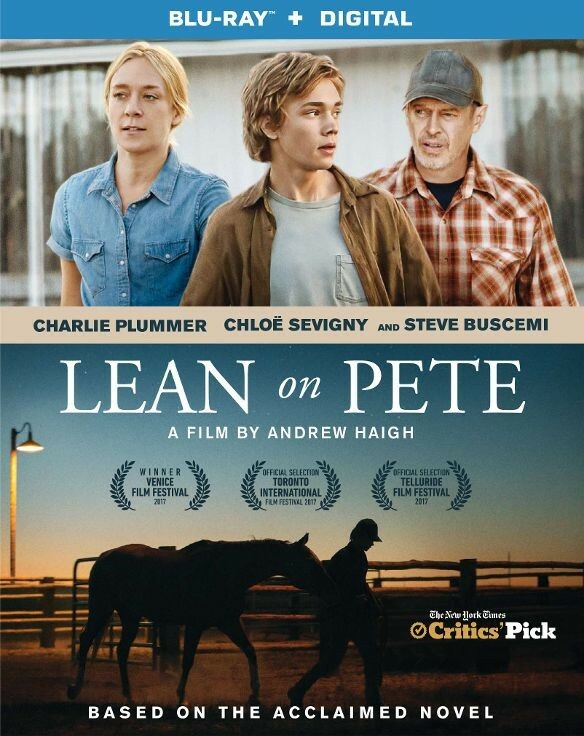 An R-rated coming-of-age saga woven into the narrative of an American road movie, Lean on Pete blends the influences of its author and filmmaker together just as seamlessly, paying tribute to everything from Steinbeck's Travels With Charley In Search of America to Wim Wenders' Paris, Texas. Featuring fine supporting work by Buscemi, Chloë Sevigny, and Travis Fimmel among others (including Steve Zahn in a startlingly against type role), overall it's Charlie Plummer's film from start to finish and his masterful performance gives Pete the wings needed to make Haigh's poetic road movie soar. Bound to make viewers want to reach into the screen to help our polite, determined, and increasingly (heart-breakingly) street smart lead get where he's going safely, although we know he'd never believe us, we wish there was some way we could not only tell but ensure that everything in his life – and the lives of those just like him – will be okay. 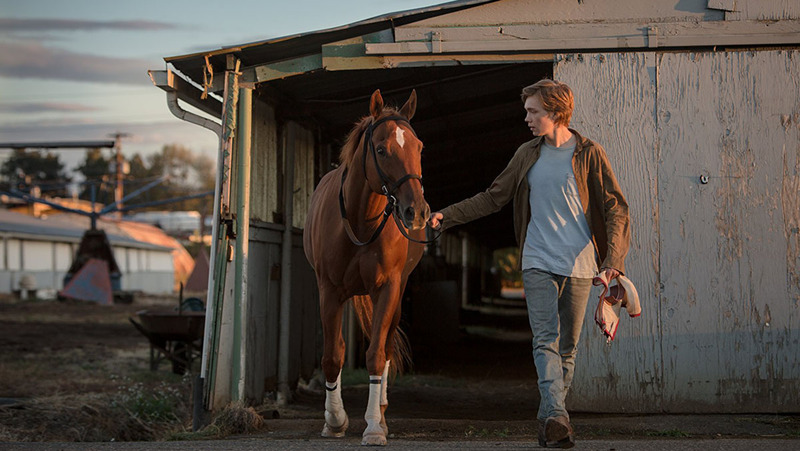 Moving slowly to avoid taking any shortcuts, despite its YA premise, Lean on Pete is a far cry from most coming-of-age films where down-on-their-luck teens befriend a horse over the course of an unforgettable summer. 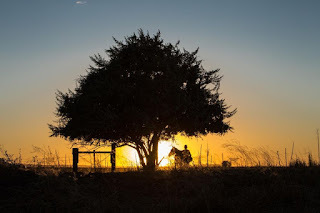 Going out of its way to avoid mainstream friendly characters to instead focus on outsiders, with Charley and Pete as our guides, we cross paths with everyone from Mexican immigrants to soldiers recently returned from war. A humanistic endeavor that touches but doesn't dwell too long on issues ranging from homelessness to addiction, even when things are the opposite of okay, through something as simple as a shared conversation or meal, Haigh reminds us via Charley and Pete that when we look out for one another, there's always room for hope.